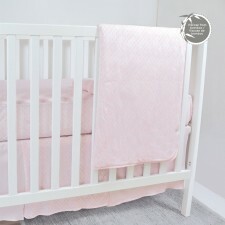 3-Piece Baby Crib set is composed with a comforter, a fitted sheet and a bed skirt. 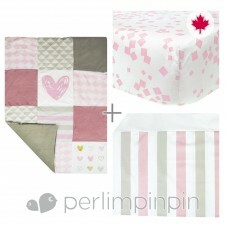 This crib set is your starting point for a trendy baby room! Add some cushions, curtains and voilà! 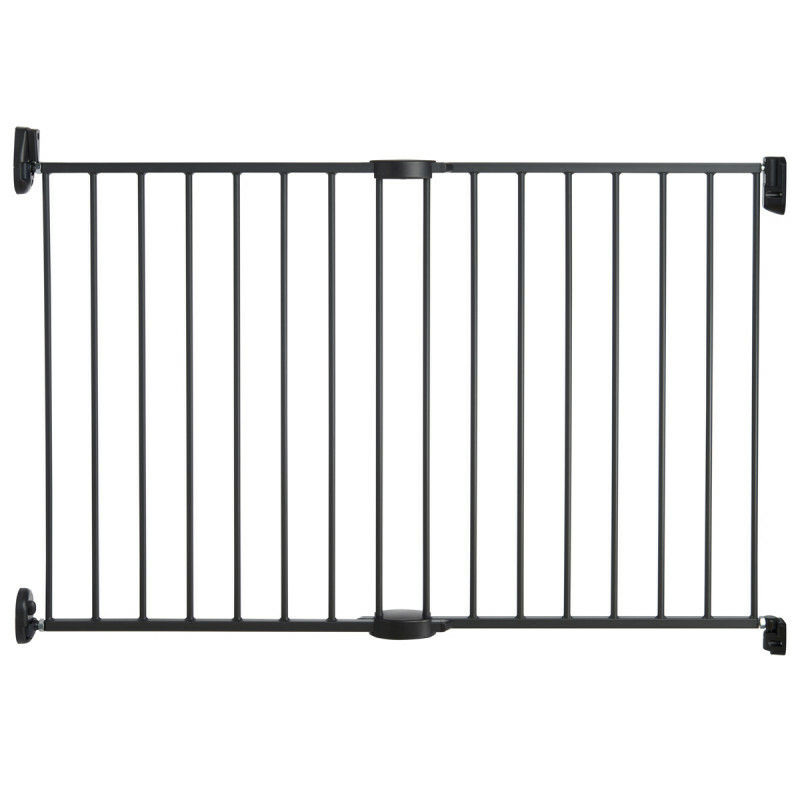 Your nursery is ready to welcome baby! 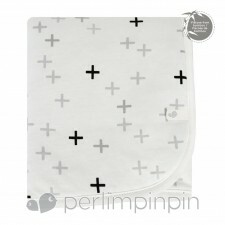 For a g..
Get ready to see this Perlimpinpin blanket, made of viscose from bamboo, everywhere! Long-lasting and extra cozy, this blankie is also naturally antibacterial. In short, it has it all! 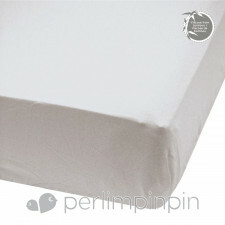 FEATURES: Wash before use Machine ..
Unisex bamboo crib fitted sheet. Canadian design. Bamboo properties: Naturally antibacterial, Extra-soft and silky fabric, Absorbs and evaporates humidity, Comfortable in all temperatures, Protects from UV rays. FEATURES: ..
Made of viscose from bamboo, this Perlimpinpin’s hooded towel will definitively finish bath time on a good vibe. 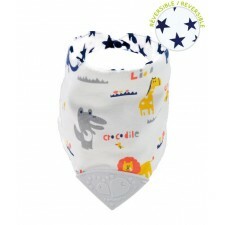 Soft, absorbent and cozy, it will quickly become baby’s fav! Wash before use. 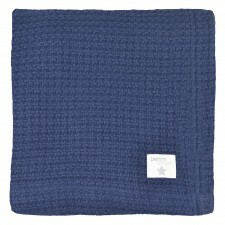 Machine wash in cold water (30..
You will love this adorable canadian design Bamboo throw blanket in trendy color navy. Bamboo properties: Naturally antibacterial, Extra-soft and silky fabric, Absorbs and evaporates humidity, Comfortable in all temperatures.Compo.. 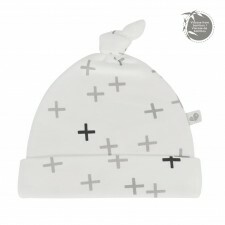 This Perlimpinpin’s newborn beanie made of viscose from bamboo will protect baby’s head from UV rays in the coziest and way. Wash before use. Machine wash in cold water (30ºC) with similar colours. Remove promptly. .. 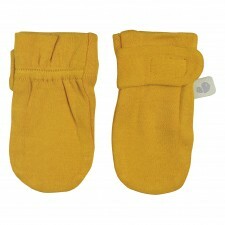 These Perlimpinpin’s scratch mittens made of viscose from bamboo protect baby’s pretty face, they will keep his/her little hands mild. Wash before use. Machine wash in cold water (30ºC) with similar colours. Remove prom.. 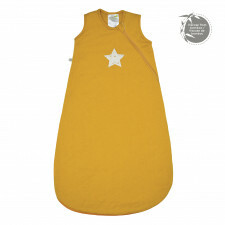 This bamboo muslin sleeping bag is the perfect solution for a safe sleep. Its unique construction, allows quick and discrete diaper change without disrupting baby sleep. Exceeding international safety standards, this sleep bag wil.. 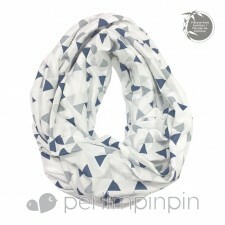 This Perlimpinpin's new born cocoon will soothe baby and help get a longer sleep. Arm holes available if needed.Close zipper before washing. Machine wash cold water with similar colours. Do not bleach. Hang to dry. 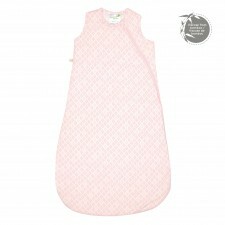 Light iron medi..
To help baby to sleep longer and deeper, Perlimpinpin created these beautiful and soft bamboo nap bags that absorb and evaporate the moisture that gives comfort to baby no matter the temperature.Close zipper before washing.Machine..
Trendy colorful prints in one reversible bib. 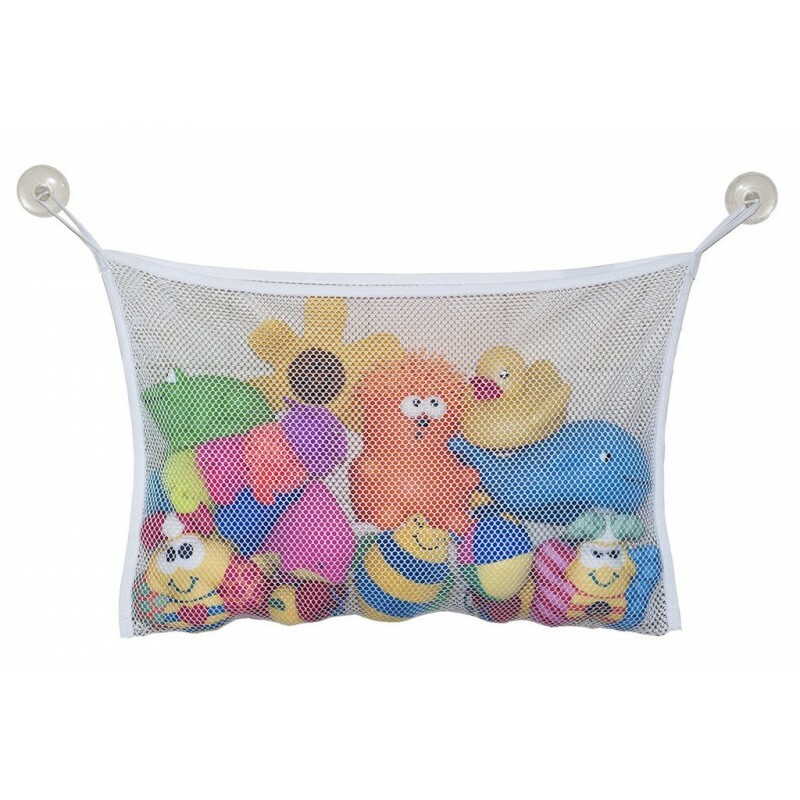 Eye-catching colors to keep baby stimulated. Food grade silicone / Phtalates free / Lead free. Compliant to Health Canada Regulation. 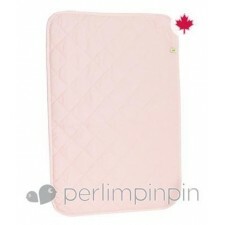 100% cotton surface to absorb ..
Perlimpinpin - Change Pad - 16x30"
The Perlimpinpin 16x30" changed pad is ideal for the change table 100% Cotton Water resistant Machine washable ..